LONDON, March 20. /TASS/. 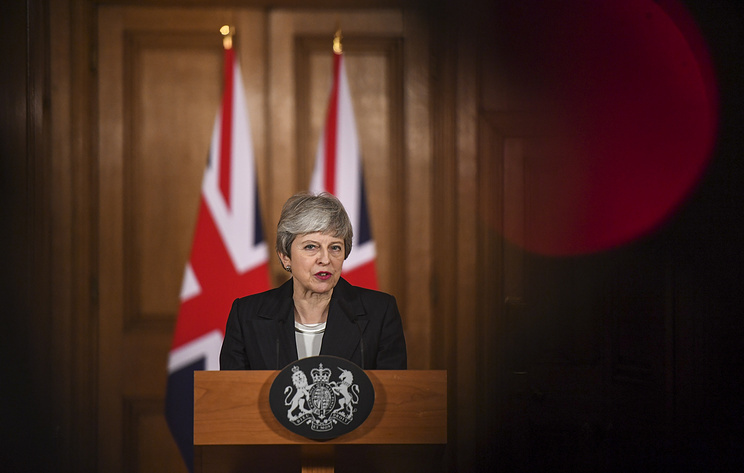 UK Prime Minister Theresa May has expressed regret over delaying Brexit. "This delay is a matter of great personal regret for me," May said in a televised address on Wednesday. "I passionately hope MPs will find a way to back the deal I've negotiated with the EU," May said adding that she is "not prepared to delay Brexit any further than June 30. ".